Bilecik, with its location in the southeast of Marmara Region, has been a preferred place of settlement from the past into the present, thanks to the effect of its being founded in the fertile valley of the Sakarya River. It has been called as Agrilion and Belekoma throughout the history, and Thyns in 1950 B.C., then the Hittites, Phrygs, Kimmers, Lidyans, Persians, Macedonians and the Bithynia Kingdoms and the Romans and the Byzantine have reigned in the region. This city has a special meaning for the Ottoman Empire, because the empire was born in this city. 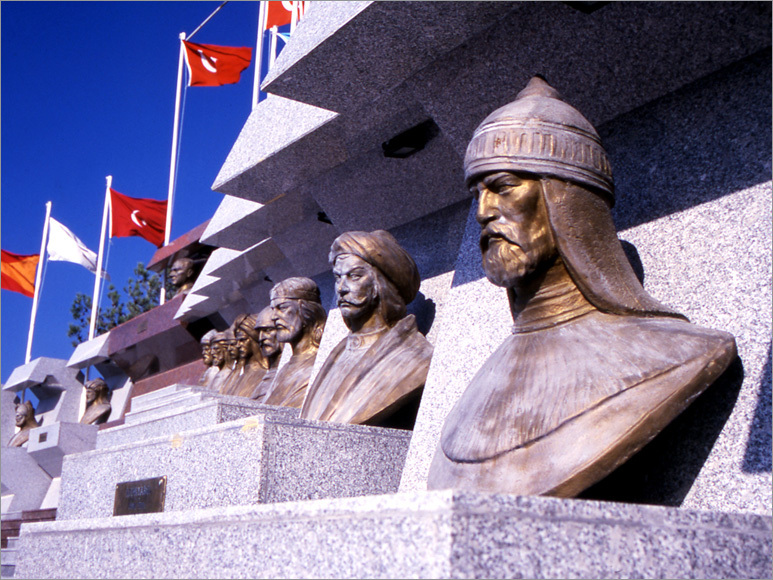 Ertugrul Gazi laid the foundation for the Ottoman Empire in Sogut in Bilecik. Bilecik is a city very rich in terms of historical buildings. Taking into consideration the fact that the Silk Road ran across the city, it can easily be understood that there are a lot to be visited and seen in the city. If you stat your tour around the city with the mosques, Orhan Gazi Mosque near Seyh Edebali Tomb will attract your attention. The first dome in the mosques in the Ottoman Architecture has been built in this building. This is called as the Kursunlu Mosque in its surroundings. 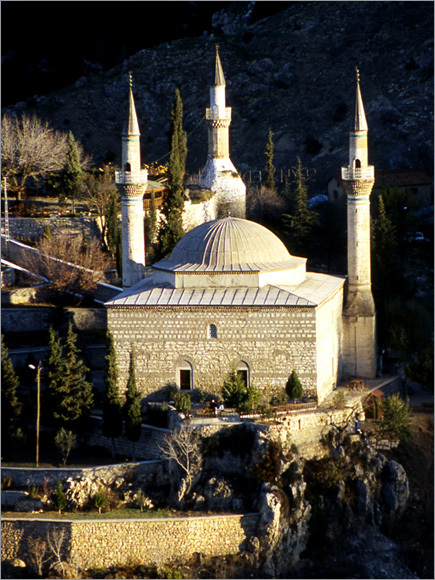 The mosque built by Koprulu Mehmet Pasha in 1665 is also known by its own name. This mosque is on the highway, near Koprulu Mehmet Pasha Carvansaray. Hamidiye Mosque was built between 1903-1905 by Abdulhamit II. The residents call it as the Cifte Minareli Mosque. Celebi Mehmet Mosque in the center of Sogut is one fo the interesting examples of the Ottoman art of architecture with its 12 domes. 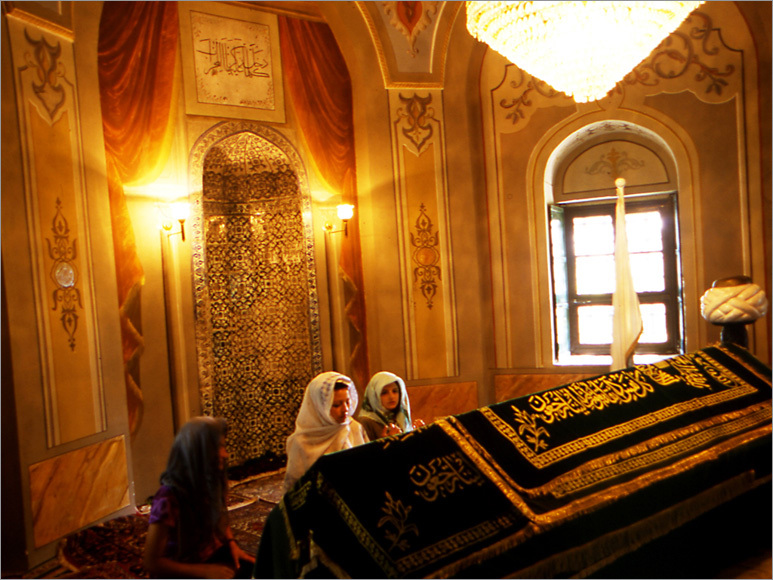 The mosque was built by Mehmet Celebi I between 1414-1420. You come across a typical example of Ottoman mosque architecture: Kasım Pasha Mosque. The building is built by Mimar Sinan and it cahches your eye with its wood work. Seyh Edebali Tomb, Ertugrul Gazi Tomb, Koprulu Mehemt Pasha Carvansaray, Orhan Gazi Alms house and Mihal Bey Public House, which is known as Tashan are the historical buildings that should be seen. The Colock Tower, built over the Silk Road during the reign of Abdulhamit II, is quite interesting. And we should not forget Belekoma Castle. The castle was built over a sharp hill on the banks of the Hamsu Brook during the Middle Ages by the Byzantines. 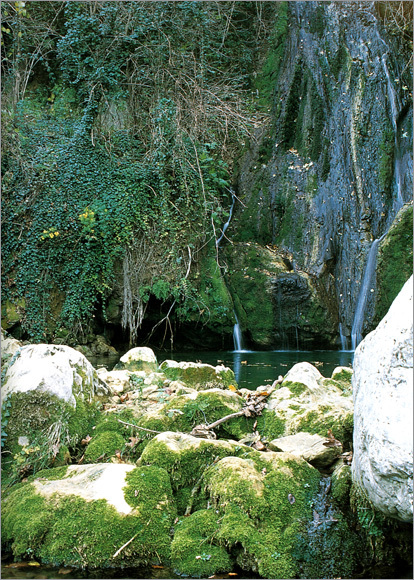 You can began your travel around the dstricts of Bilecik by Bozuyuk. It has been settled since the Frigs. 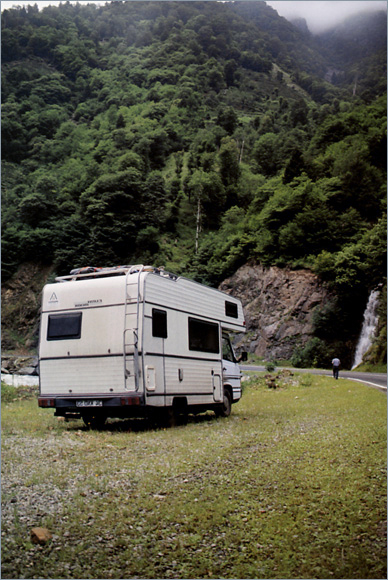 The tablelands aroudn the distrcit are quite suitable for camping and caravan tourism. Osmaneli, with tis remnants from the people of Thrace, Rome and Byzantine reaching till our day is a very old area of settlement. Pazaryeri willl attract your attention with its earthenware and wood household goods. 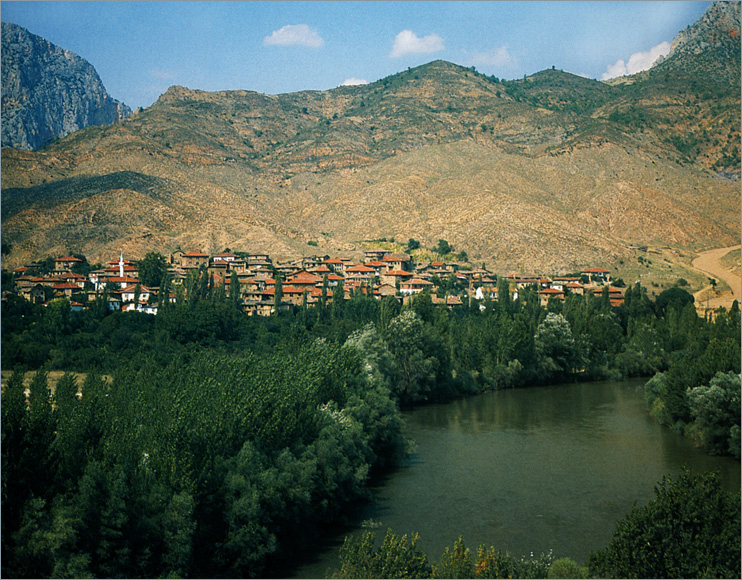 Sogut is an important tourism center housing the tomb of Ertugrul Gazi among others. 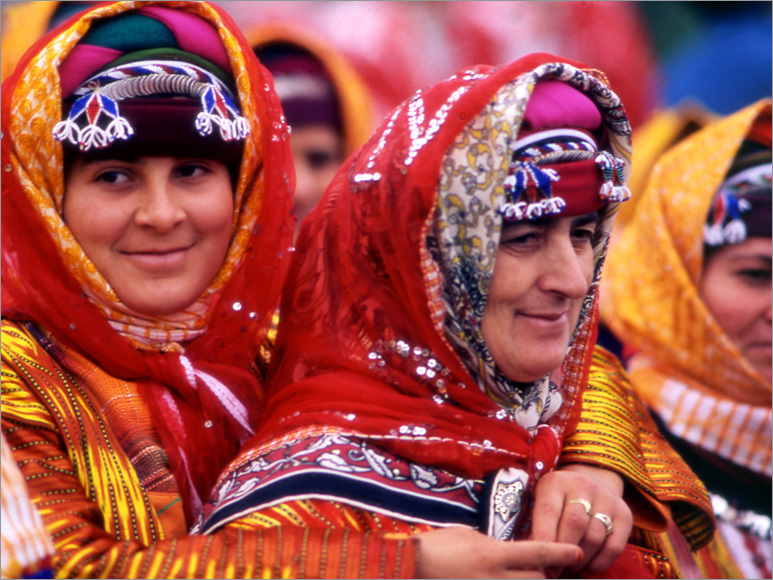 Many local and foreign visitors honour the Sogut Festival and Festivals İn Memory of Ertugrul Gazi, sustained by the members of the Kayı Group Clan traditionally for 720 years, which are held during the last three days of the 2nd week of September every year. The henna nights and the life styles of the yoruks are role played in these ceremonies, and javelin, which is a sport the Turks inherited from their fathers, is exercised. 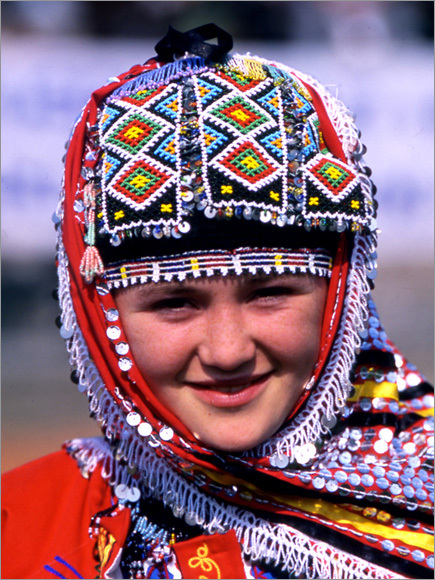 If you happen to come to Sogut during these festivals, you will have had three very colorful days. Sogut Ethnographical Museum is among the places worth visiting. The Komursu Tableland, Kamcı Tableland, Sofular Tableland, Cicekli Tableland ar among the places in the region that shoud be visited in terms of tableland tourism. 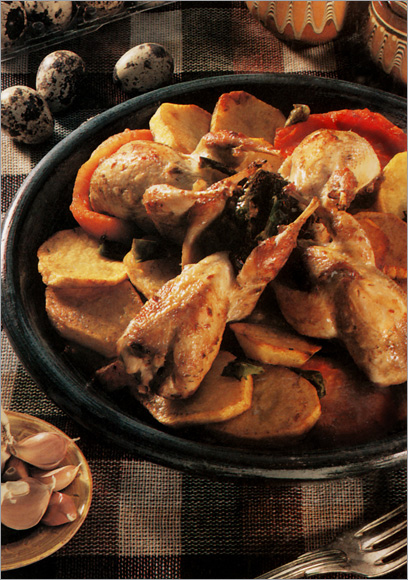 We can say that food made of dough prevails in local cuisine. Some of the people in the area still cook their own bread. Pide, bukme, hodalak are the bread types cooked in an oven. If you happen to visit Inhisar district, keep in mind that this district plays an important role in pomegranate production. 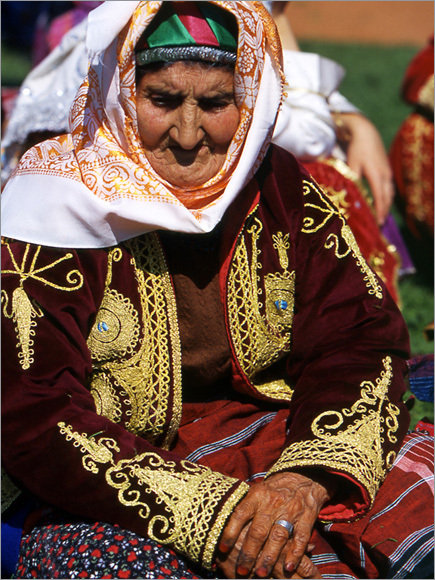 The earthenware goods fo the Kınık Village of Pazaryeri and the cigarette holders manufactured in Dereköy are among the souvenirs to be bought from the region.